These gems have a million and one uses. 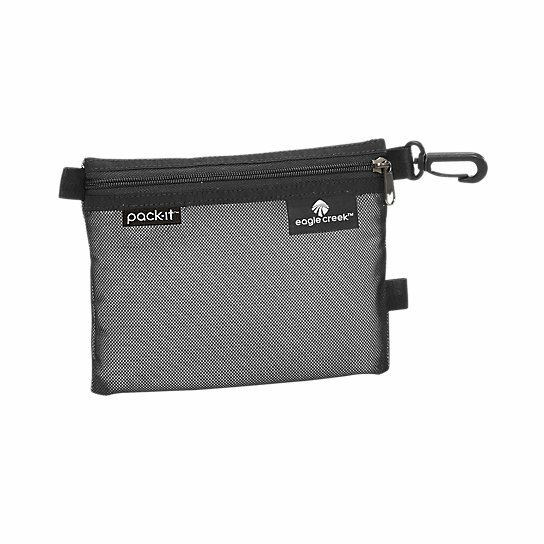 Use Pack-It™ Sacs to organize your lap balm, jewelry, cords and receipts - or any of those smaller items that usually get lost inside your larger travel bag. 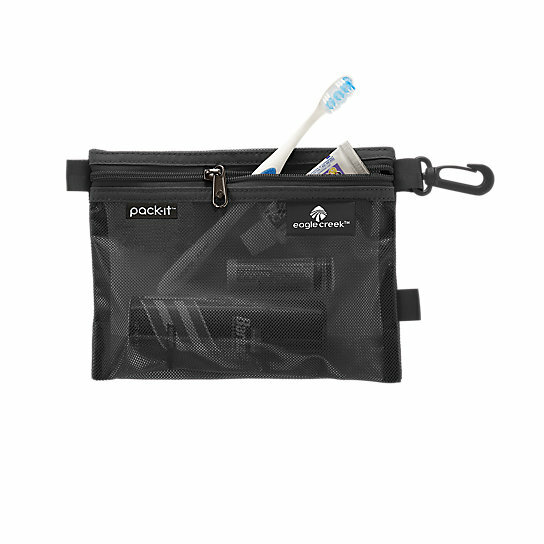 Made from spill-resistant, laminated mesh, they help keep leaks from getting out.